ORDER 12 OR MORE AND GET 10% OFF! Used by Joe Gibbs Racing in all their unrestricted engines. Viscosity typical of SAE 5W-20. 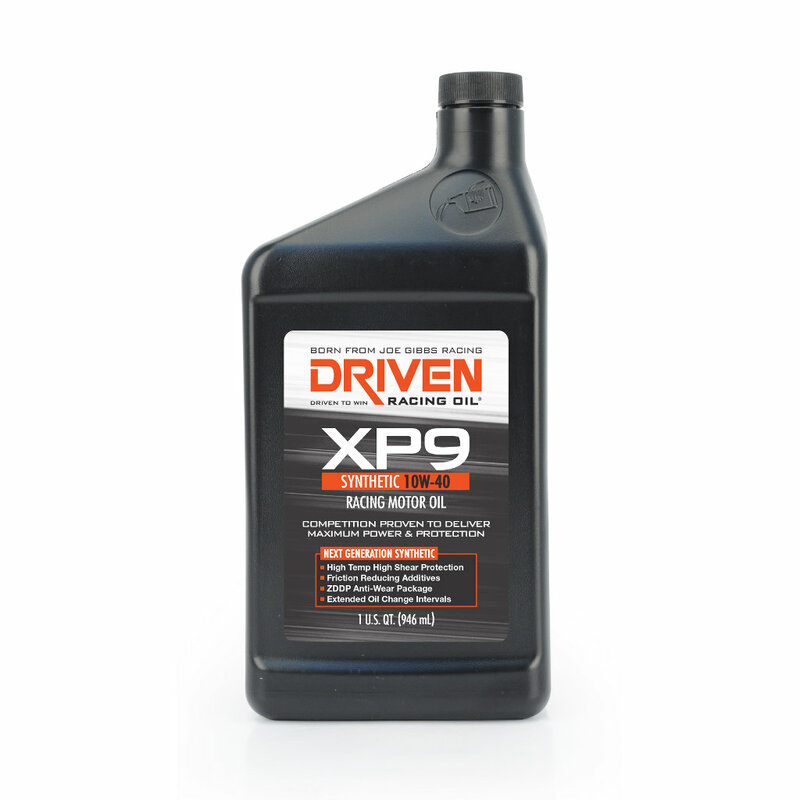 Utilizes select synthetic base oils to fine tune for increased horsepower and improved ring seal. Ideal for wet-sump drag race engines, 800+ cubic inch drag race engines and restricted air-flow engines with tight clearances. Viscosity typical of 0W-10. A higher viscosity version of XP1, it offers outstanding high-temperature, high-shear protection. Viscosity typical of SAE 10W-30. A 15W-50 version of our race proven XP1, it provides excellent bearing oil film thickness and high temperature protection. Viscosity typical of SAE 15W-50. Provides increased high temperature and high shear protection for wet sump and high compression applications. 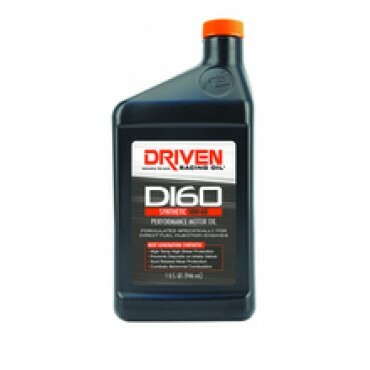 Ideal for high output steel block engines. Viscosity typical of 10W-40. Hi, I'm interested in this product to use in my Mitsubishi EVO IX. Can you send me any more details on this oil? I currently use Penrite Pro Gear 75W-85. Do you sell these in larger quanities, like 5L? Thank you for your question, one of our sales technicians will be contacting you shortly to advise on a suitable Gear Oil for you. Have steel block ls stroker fully rebuilt with high compression around 600 hp and bearings at .0025 what oil should I buy to run for street and track use please . Thank you for your question, one of our sales technicians will be contacting you shortly to advise on a suitable Engine Oil for you. I' building tow 434 Ford Cleaveland that aiming for 750 hp on 98 , it is a weekend warrier and driven in dry weather only , no stop start driving and some Drag work . I'm running coated bearings and have clearence in the .0022 big ends and .0025 mains . I run a mechanical roller camshaft with 250 lb seat pressue. Engine runs a vacumme pump and has the abilty to be steped up . I built similar combination that went 766hp , these heads have similar flow figures with a smaller port. I would like an oil recommendatiuon for the dyno and then for normal use.